Silverpod® is a name that has become synonymous with pharmaceutical companies looking to ship bulk temperature control consignments around the globe. Manufactured to meet all industry established temperature ranges, Silverpod® has always been top of mind in the global air freight-forwarding sector. Its popularity can be attributed to some superlative features and the way it has assisted companies to minimise risk of temperature excursions in transit. 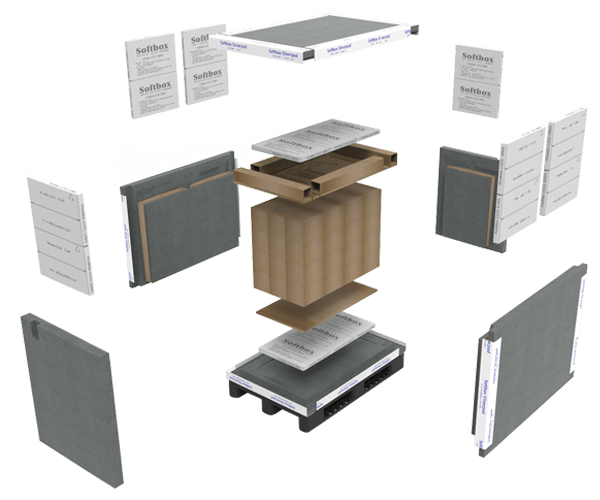 The patented design of Silverpod® provides overall cost reductions in packaging, freight and warehousing, providing optimised payload capacity and cost-effective integration with the world’s freight networks. These temperature control pallet shippers have the added bonus of being supplied flat-packed for cost-effective delivery and storage. Both US and Euro pallet footprint options are available. 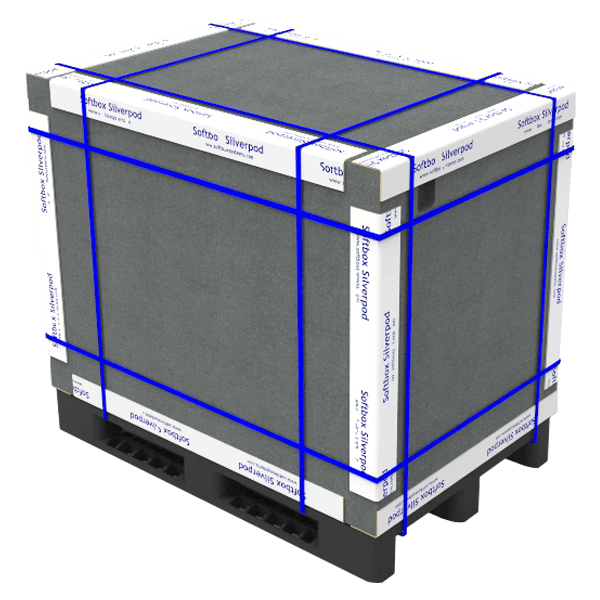 Silverpod® pallet shippers are qualified to provide proven temperature control during transit at chilled, ambient and frozen control levels for up to 120 hours, safeguarding the integrity of even the most sensitive shipments. Supplied in four formats — small, medium, large and narrow body aircraft —our strategically located manufacturing facilities ensure continuous and timely availability through our extensive global network. With such a profusion of benefits and conveniences centring around thermal performance, security, supply and cost-effectiveness, Softbox pallet shippers are industry-recognised and used extensively by the world’s leading Life Science, Biotech and Logistics companies.